Karl talks to Chip Reaves, from Bigger-Brains, about their Bigger MSP Program. Chip says the program is a high quality video series featuring online training for business professionals covering Windows 8, QuickBooks, Microsoft Office, Gmail, sales & marketing, and more. The training series has several key elements. 1) The training is compelling – Chip says the videos were filmed with multiple cameras in studio with a focus on engagement. He says any clients that have compared the Bigger-Brains training next to comparable online training programs have found the difference to be night and day. Often online training is quite boring with a simple voiceover and screen shots. He claims their training is a cut above the rest. 2) The training is convenient for the end user – The videos are structured so you can do the 10-minute training sessions on basically any device that can access the internet. 3) The training was built with resellers in mind – Chip says the program is IT Channel focused and adds to the offerings MSPs have overall for their clients. It is noted that MSPs could put together creative bundles/packages featuring the online training and managed service plans. There is some mention that MSPs often neglect to consider the budgets SMBs designate annually for training, which goes beyond the IT budgets MSPs normally target. In fact, it is noted that this can be a good angle in targeting more business, with MSPs first earning new clients based on business professional training offerings and then moving into a managed services soft sell. Karl mentions that another angle to consider is that as the economy begins to recover, there are untapped government grants that pay for people to get training. MSPs could educate themselves about such grants and include that in pitches to potential clients. Chip encourages anyone considering their training to check out their website at http://biggermsp.com. He also notes the further training Bigger-Brains is currently developing, to include a HIPAA training they hope to have up and running by the end of March 2014. 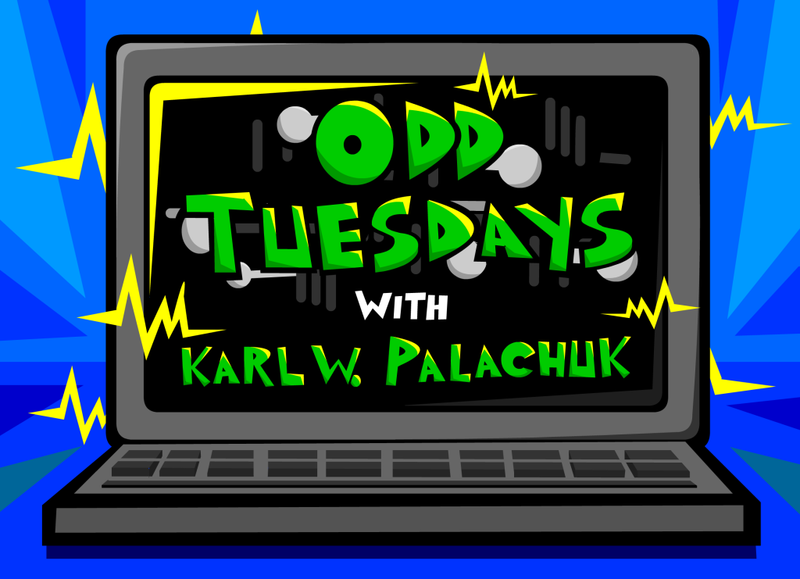 Also featured in this Odd Tuesdays episode is our returning Oddball Computer Wallah Bob Nitrio discussing Software Defined Networks (SDN).